On the afternoon of February 27,2017, unveiling ceremony of integral medicine institute and academic report of academician Fan Daiming hold in academic hall in library. Those people who attend the meeting: Vice-president of Chinese Academy Fan Daiming,Vice President of ShenYang City NiZuo, vice President of association for science and technology in shenyang Li Hongyin, all school leaders, affiliated hospitals leaders, hospital functional departments, graduate students and undergraduate students. 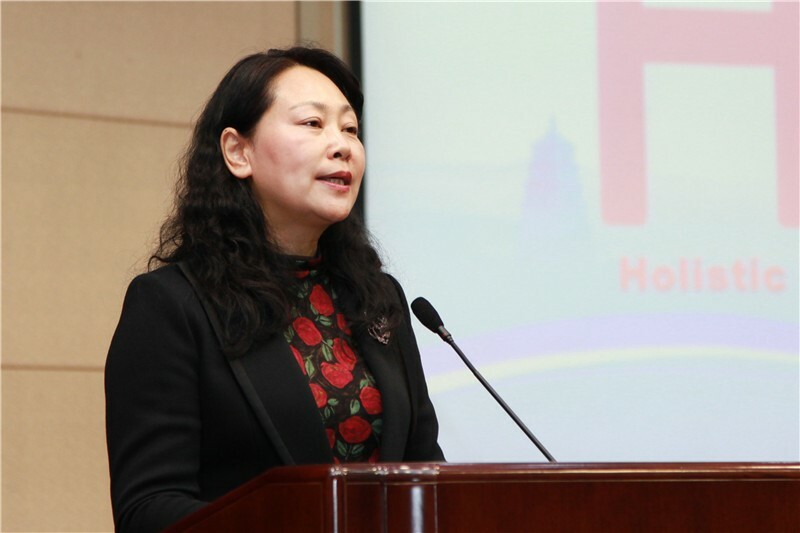 The meeting was presided by professor XiaoChunLing.